At Wildlife Safari, we’re still excited about animals no matter the weather, and we know kids are too! We run camps for children between the ages of 4 and 12 several times a year, spring, summer and winter. This year’s winter camp is arctic themed! 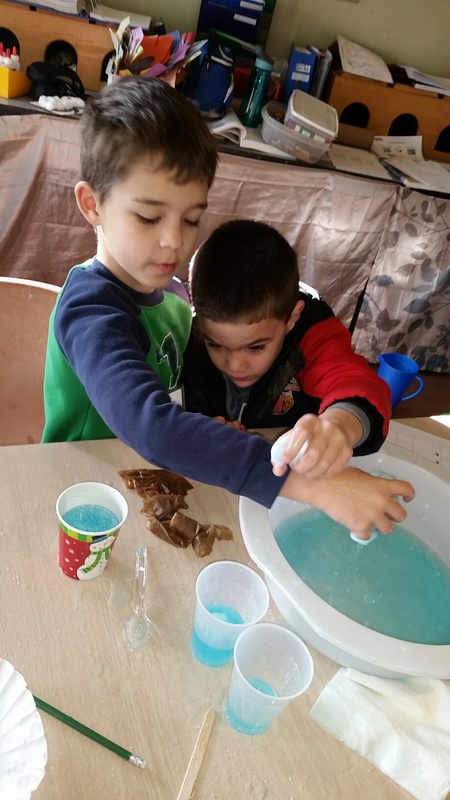 Kids at camp learned all about animals that live in cold environments, and how different animals act in the colder seasons. They learned about narwhals and wales, and how animals keep warm, such as blubber or feathers. Snowy owls are also arctic dwelling animals, so campers discussed their adaptations, including fluffy feathers and coloration. 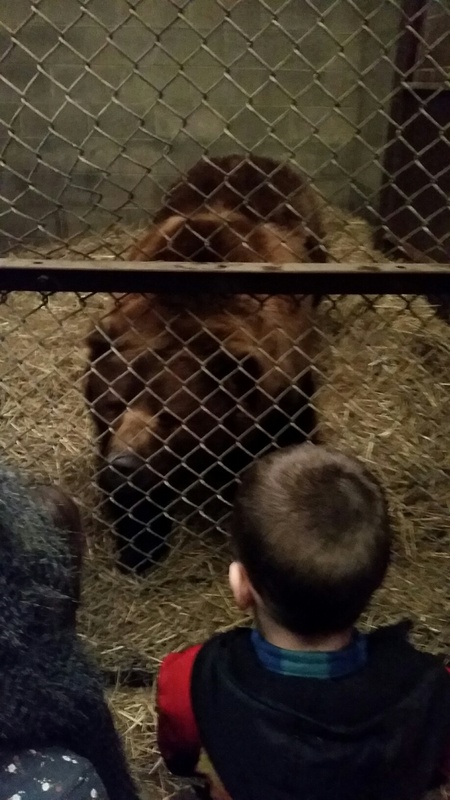 Campers also got up close to our sleepy, hibernating bears as they learned about animals that stay tucked in bed through the winter. Most of the time when people think of cold weather animals they think of polar bears and penguins, but there are a number of other animals that live in the cold too! Some birds have specially adapted feathers to keep them warm in the colder months. Camps are held every season, with fun new themes each time. Kids of all ages can come and have fun, and learn while they do it. Now that’s vacation time well spent!